Perhaps your clientele is mostly comprised of engineers, carpenters, architects, mechanics, or other tradesmen. 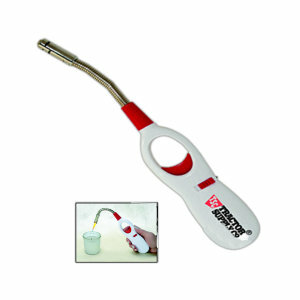 Then, of course, personalized imprinted tools are the way to go for your next corporate giveaway or marketing campaign. But even if your target market does not include these demographics, the average Joe needs tools all the time. Even better, most people don't take the time or effort to ever buy these tools on their own, and only find themselves frustrated when they need one in a pinch, but realize they do not own one. Alleviate your customers' anxiety and gain frequent brand exposure by handing out custom promotional tools at your next tradeshow or advertisement event. 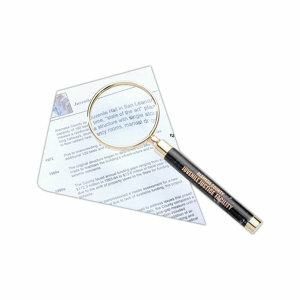 We guarantee promotional tools such as logoed pocketknives, flashlights, and tape measures will be highly appreciated and frequently employed. Need something to reenergize your marketing campaign? Can't decide what corporate merchandise will make the biggest impact at your next tradeshow? Never fear, you've found your holy grail! Most people underestimate the demand and usefulness of standard household tools, and therefore, we often own and utilize far less tools than we ought to. These tools make our lives so much easier, and it is often these simple modifications that are most appreciated as promotional marketing giveaways. The goal of any incredible marketing campaign is to provide your clients with something that they have always needed but never thought they needed. 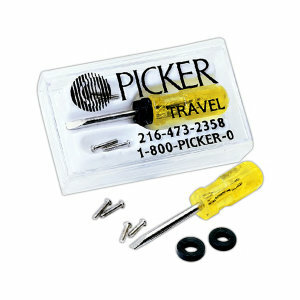 Promo tools such as fire starters, box cutters, compasses, and locks fit this idea perfectly. We all could use them, but none of us already have them. Therefore, your gift is guaranteed to be used, which means your logo is guaranteed to be seen repeatedly and your brand is sure to make an impact on your customers. Next time you need to really make an impression or some one deserves to be rewarded or thanked in a slightly more profound way than usual, forget the standard plaque, the boring statue, or the too-frequently-used gift basket! Head right for the personalized tool kits or repair kits. These items are sure to be appreciated, not just tossed into the pile of other useless corporate appreciation items. 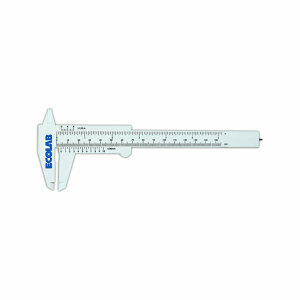 Recipients will take this home right away and begin searching for something that needs to be tightened, nailed, or measured. And even once the honeymoon has worn off, they'll find themselves using your imprinted tool kit over and over for all sorts of household tasks. Not quite that big of an event? 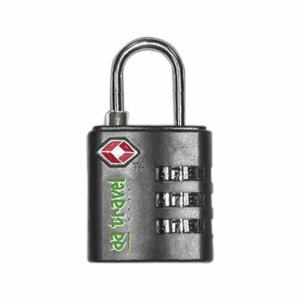 Consider a custom logoed multi-tool for the same effect at a lower price point. We appreciate nothing more in life than when someone helps us out of a pinch. Pinches come in all shapes and sizes. Maybe your customers are lost in the woods. Maybe they're one carabineer short half way up the moment. Or maybe they just can't quite read they're magazine. Maybe they're not the Boy Scouts they imagined they were, and the fire won't start. Or maybe a bear is roaming towards them! Whatever the potential trouble, always remind them that you're there to help. Of course, these tools act as an important metaphor for business relations. For a marketing campaign, that's what is really important! These tools are a way of reminding your clients and customers that next time the order doesn't show up on time, the sales pitch isn't working, or the samples weren't quite right, your company will be there to save the day. 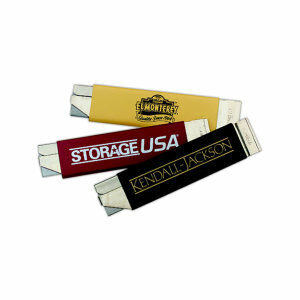 Nothing says, "we have your best interests at heart," like custom promotional tools! IASpromotes.com is your caring, knowledgeable promotional product specialist. If you have any questions never hesitate to live chat, call, or email us and we'll respond in an extremely quick fashion. There is no question too big or too small for us to handle. Consider us your specialty promotional multi-tool!